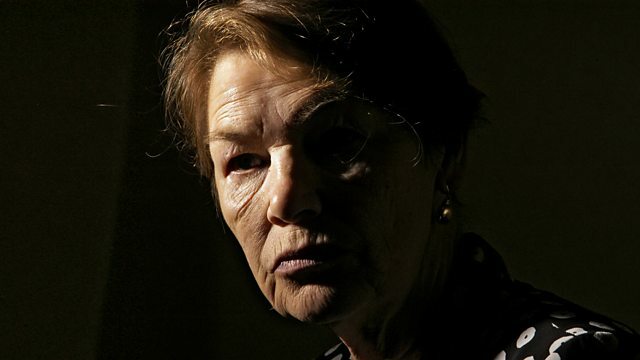 Documentary exploring Glenda Jackson's return to the stage for the first time in 23 years playing King Lear. With contributions from Jane Horrocks, Rhys Ifans and Celia Imrie. A fascinating and insightful documentary as we explore Glenda Jackson's epic return to the stage for the first time in 23 years. Double Oscar-winner and former politician Glenda Jackson makes a dramatic return to the theatre to play Shakespeare's tragic King Lear. The role of Lear is considered one of the crowning roles in any actor's career. It's particularly challenging if you're a woman! With contributions from the company including Jane Horrocks, Rhys Ifans, Celia Imrie, Morfydd Clarke, director Deborah Warner and The Old Vic's artistic director, Matthew Warchus.